The included PDF version of Isle of the Unknown is fully layered and bookmarked. 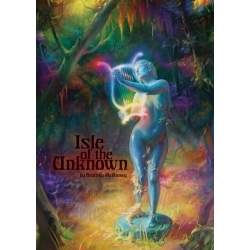 "What is Isle of the Unknown?" description here.